Phelps is a Part of your Team! We stand by our high-quality products and innovative technology. 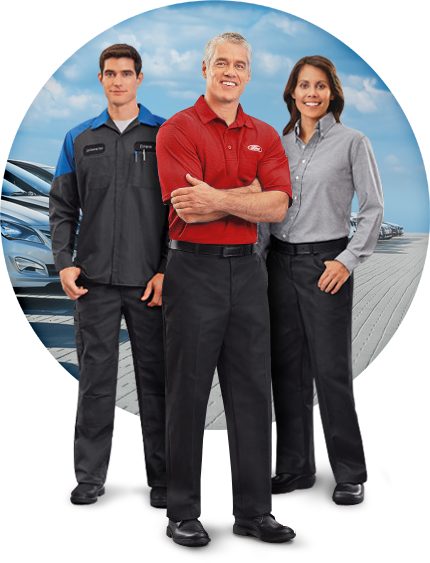 We offer your service team top of the line workwear that portrays a professional image! 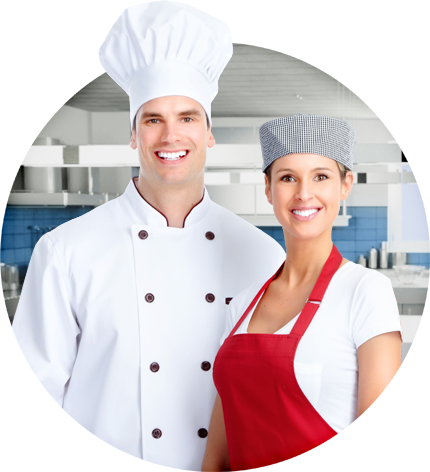 We deliver excellence to the restaurant and food service industry. We offer a variety of supplies and laundry services that exceed the industry standards. Our uniform program offers plentiful options of scrubs, gowns, lab coats, sheets and medical towels. Our manufacturing uniforms are designed to face the toughest demands of the industry. Selecting appropriate employee uniforms can create a positive impression on the customer and contribute to projecting the corporate image. Having a workforce that is neatly dressed in company clothing will create an environment that operates around company values, and can foster a sense of pride in their jobs and your company. Delivering exceptional value, products and services through the use of innovative technology and processes that enhance your professional image.